This week's podcast episode is all about the Mito Quilts of Hope project founded by Christine Knox. 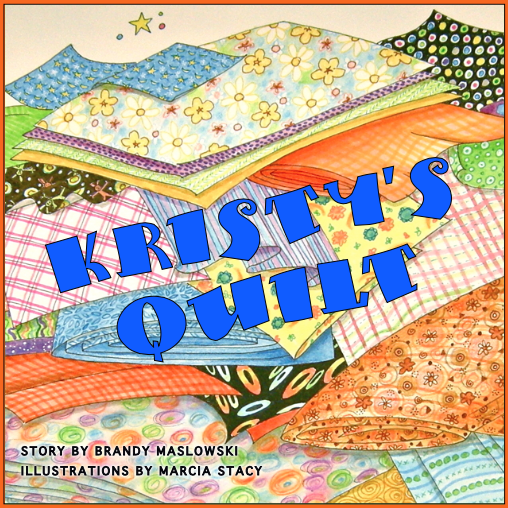 The purpose of the “Quilts of Hope” project is to raise public awareness of Mitochondrial Disease by educating talented quilters about the disease through a project that results in wonderful quilts for patients. They are challenging quilters to take on a "green" theme to symbolize the disease. 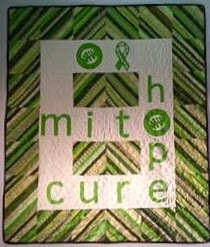 You can register and find all of the guidelines on the Mito Quilts of Hope website. This heartwarming project has attracted the attention of a documentary filmmaker Brian Barnard who will be launching an Indiegogo campaign to fund the film called More Faces of Mitochondrial Disease in the spring. And there's a great support project coming up for Mitochondrial awareness as well! Have you ever had the notion that you would like to just stay in bed all day? Well Mito Canada is having a Stay in Bed Day Fundraising Campaign. "Stay in Bed and don’t feel guilty. No, we are not kidding. We want you to stay in bed and it’s all for a worthy cause – to raise funds for research into mitochondrial disease. 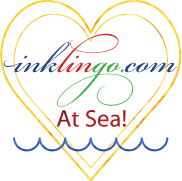 “Mito” is an incurable, debilitating disease that robs the body’s cells of energy and can lead to multiple organ dysfunction or failure and potentially death. How long you spend in bed is up to you. You collect pledges to support MitoCanada while you rest and relax, cuddle up with a good book, watch a movie or talk on the phone to someone special. Or maybe you do the opposite and organize a pyjama party with friends, enjoy breakfast and later a movie. Hold a bed relay so the bed is never empty! The ideas are endless. Contact MitoCanada for your opportunity to join thousands of others during February and March 2014 and Stay in Bed!" You can make a quilt, stay in bed, make a donation, or simply get educated about mitochondrial disease and spread the word.